To support the enduring coach building industry in Italy, Alfa Romeo built variations of their unibody chassis for the popular Italian design firms such as Pinin Farina, Zagato, Touring and Ghia. The 1900L TI or Lungo chassis was the longer of these and intended for Coupe and Cabriolet bodies. The 1900L was not included in the brouchures for the 1900, but it was an option familiar to the Italian design houses. 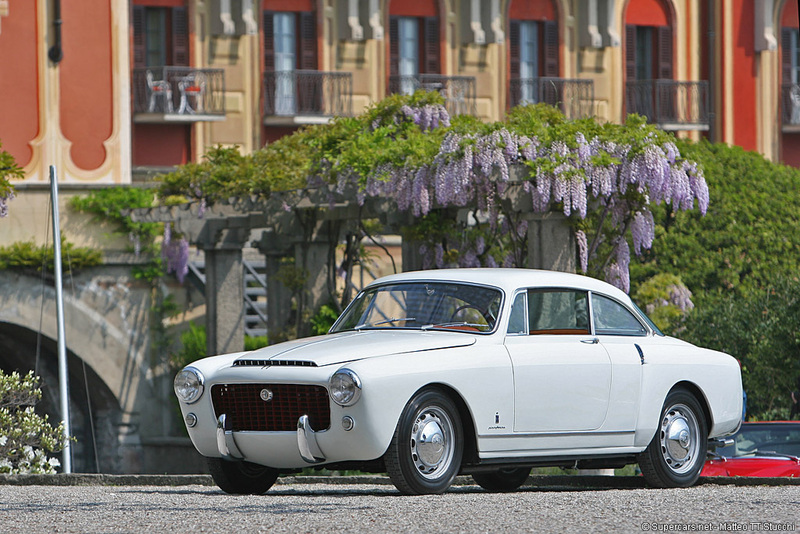 Pinin Farina made a sports coupe which they hoped to go into regular production with but only three were made.